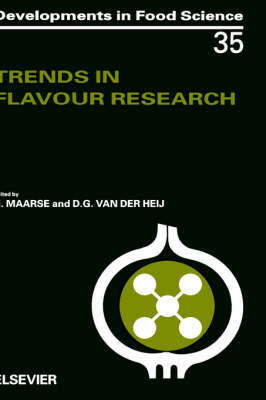 This book reflects the lectures, posters and workshops of the 7th Weurman Flavour Research Symposium held June 1993 in the Netherlands. The Weurman Symposia differ from most others in that attendance is only by invitation based on proposals for active participation. A uniform style and format have been maintained throughout the book as well as the usage of IUPAC chemical nomenclature. Under each topic the following items can be found: full papers and short contributions based on lectures read at the symposium, contributions based on the posters presented in the poster sessions and in some cases, a workshop report. The book is concluded with author and subject indexes aimed at improving the accessibility of this volume.